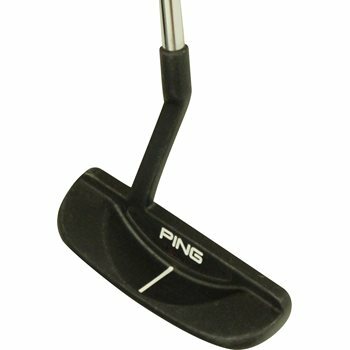 The Ping Scottsdale TR Tatum putter features a variable-depth-groove insert for a smooth roll and improved distance control. The grooves are deepest in the sweet spot (middle) and get gradually shallower as you go towards the perimeter of the insert. This technology allows for maximum energy transfer and counter acts the loss of energy on off-center hits. It is available in strong arc, slight arc, or straight shaft designed and is designed for the golfers who have putting strong from a strong arc putting stroke, to a slight arc putting stroke to a straight back and straight through putting stroke.